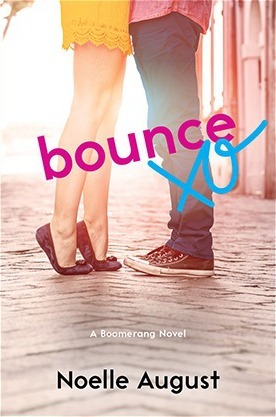 I LOVED Rebound and I'm looking forward to seeing how the series continues with Grey. That's a new to me one! Not really my kind of read but I hope that you positively love it once you read it! Great pick!! This sounds like something I would definitely enjoy. Thanks for sharing! !